The brides these days just love to get adored. Whether it’s the people admiring them for looking regal in magnificent wedding lehengas or whether it’s the photographer who makes her feel like the only princess bride in the world. Brides can take care of the former but for the latter, they need a visionary professional in the form of a trustworthy friend who would go beyond the usual and put in their best efforts for the bridal portraits. Every picture should speak a thousand words and convey the exact emotions the bride feels at that moment. We know how difficult it can get to choose the best from the pool of various photographers and hence to make Zankyou’s brides job easier, we conducted a dedicated research so you don’t have to. Morvi is specifically known for her bridal portraits. She exudes the love for her brides by giving them remarkable bridal pictures. A photographer should think of herself not only as the photographer but rather one of the bridesmaids who goes beyond her way to make it an affair to remember for the bride. Morvi’s dynamic & deluxe pictures manifest that. Whether it’s a bohemian quirky bride or a classic traditional bride, Morvi makes sure that her personality shines through. 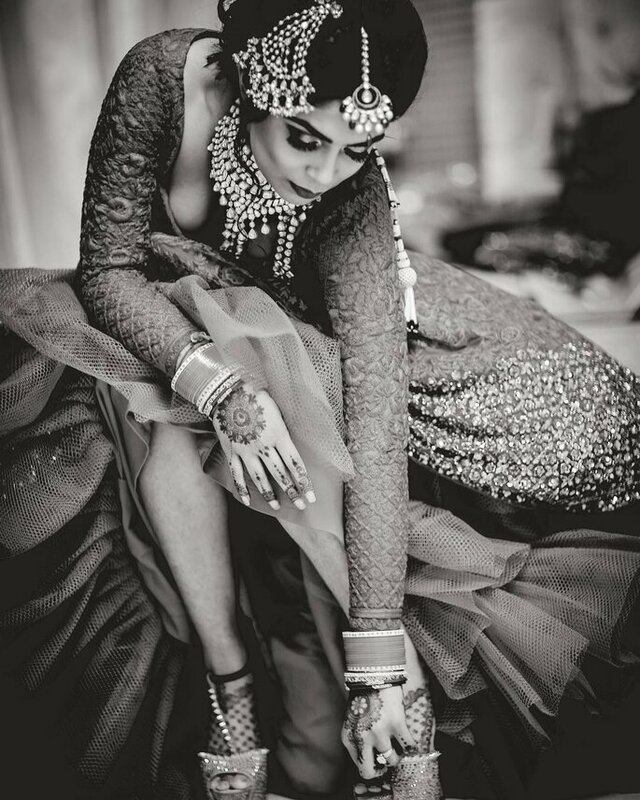 These days, bridal portraits are incomplete without a #gangstabride AKA #swagwalibride picture. 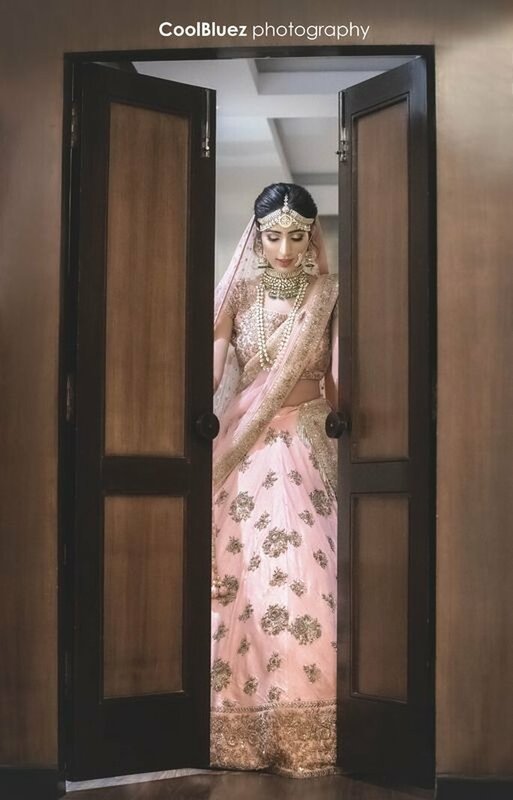 This bride perfectly pulled of this look from Sonam Kapoor’s movie “Dolly ki Doli” and boldly exhibited her maverick side. But to manifest the exact attitude in pictures, the bride needs an expert photographer. That’s where Gautam Khullar comes in. This picture that went viral two years back and still manages to sweep into wedding articles is a proof of that. Remember the bride who danced to Cheap Thrills by Sia when she was getting ready and her then to-be husband’s baraat got late? Yes, the entire production was executed by Cool Bluez Photography and they perfectly created the blend of fun and uniqueness for the video. They follow the same for their photography and smoothly manage to render the 100 moods & emotions of the brides. Be it the anticipation while getting ready or be it the excitement of starting anew life, their versatility paint the same emotions in pictures that the brides depict. Bridal photography is not only about face portraits or a full shot. It also about capturing those candid moments that build the entire story for your wedding day. Shutter Down Photography marvelously captures the candid moments to deliver the vibrant bridal pictures that otherwise may be missed by other photographers. Because candid photography is not a run-of-the-mill task! It takes a team of ace photographers to know how to play with the elements and incorporate other props to dish out excellent bridal portraits. They make sure that they fuse in their genius with the settings & details around, and the bride does the minimum work. 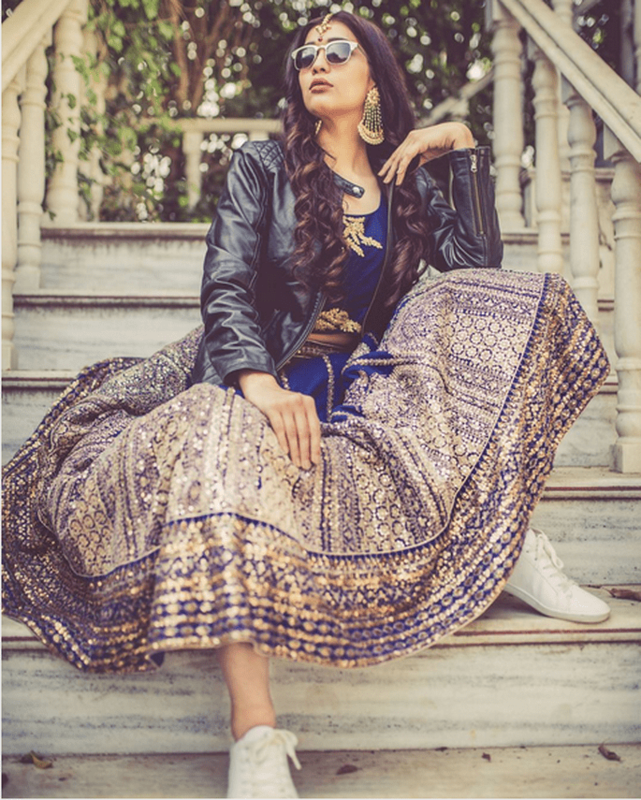 Whether it’s including the bridal accessories or the lehenga for the bridal portraits, they assemble everything meticulously so that the elements make their own statement. No wonder this #sabyasachibride got viral.